Zimanga covers 6500 hectares of bushveld, fever tree forest and rolling hills. It is bisected by the Mkuze River. 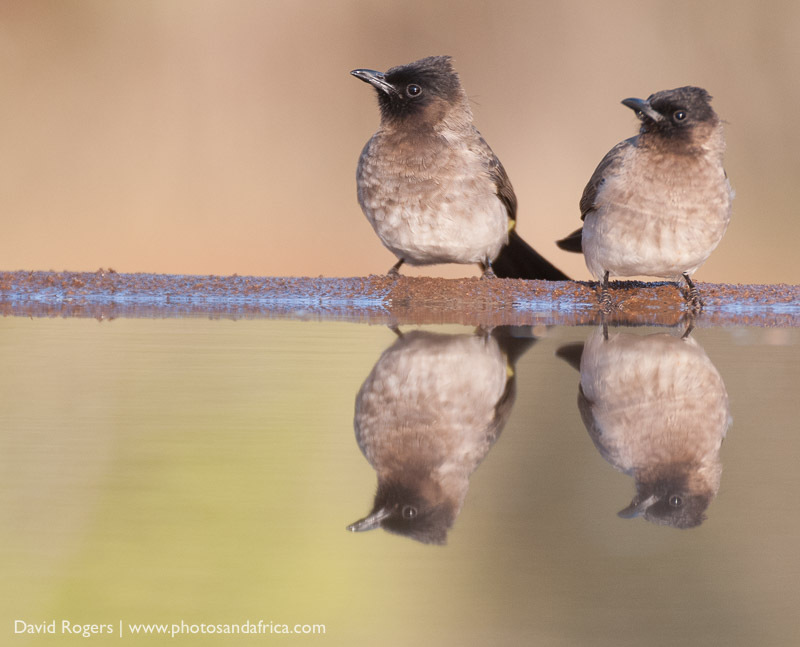 The birding in this area is exceptional with more than 400 species. 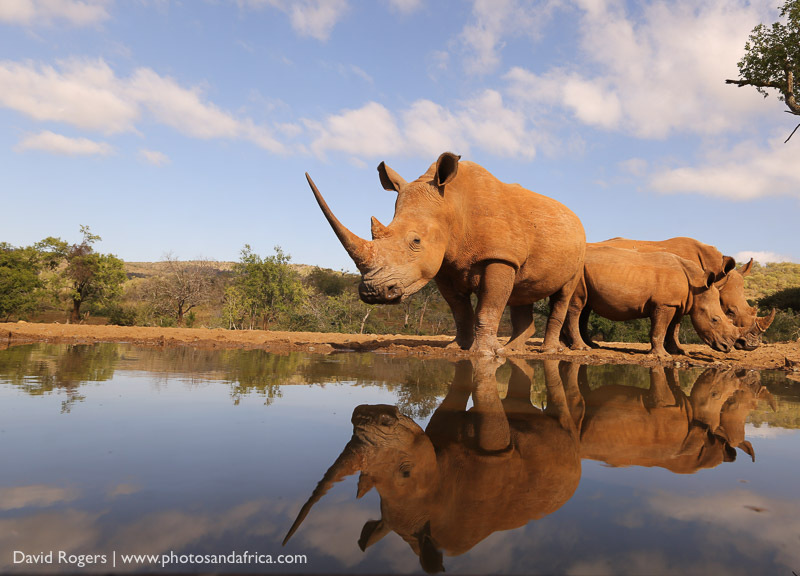 The reserve is owned by the Senekal family, whom are well known farmers in KwaZulu Natal. 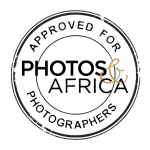 Charl Senekal is a keen photographer himself and has teamed up with Hungarian wildlife photographer Bence Mate to create the most sophisticated hides that we have seen anywhere in Africa. Bence Mate is a former BBC Wildlife Photographer of the Year Winner and an expert on hide construction. 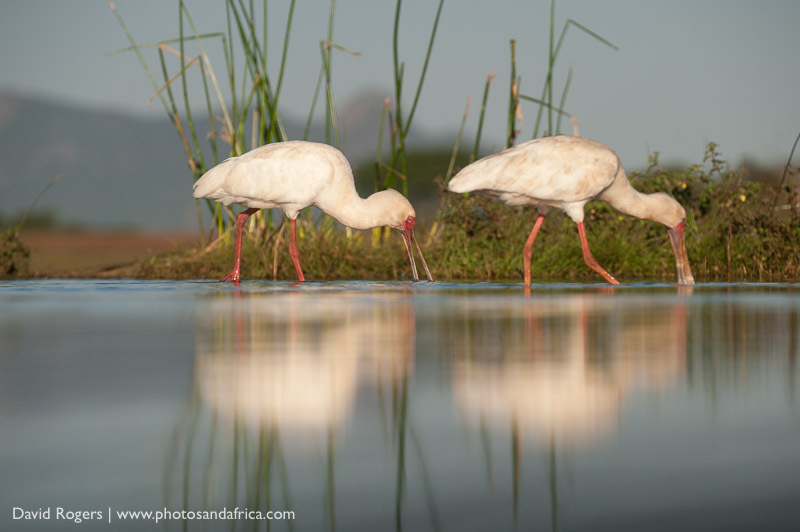 The Lagoon Hide has a stunning backdrop and is ideal for afternoon photography of birds. Mornings work too as you can either photograph east or west. It has a small lagoon, which is filled with fishes and often attracts herons, spoonbills and other species. There are times when meat is left out and crocodiles can be photographed. 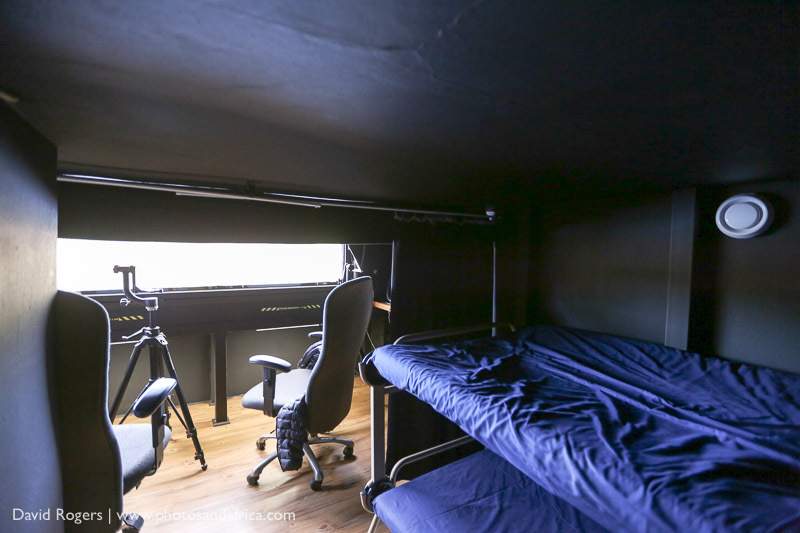 The hide is air-conditioned, with laminate wooden floors and 5 tripods with gimbal heads. 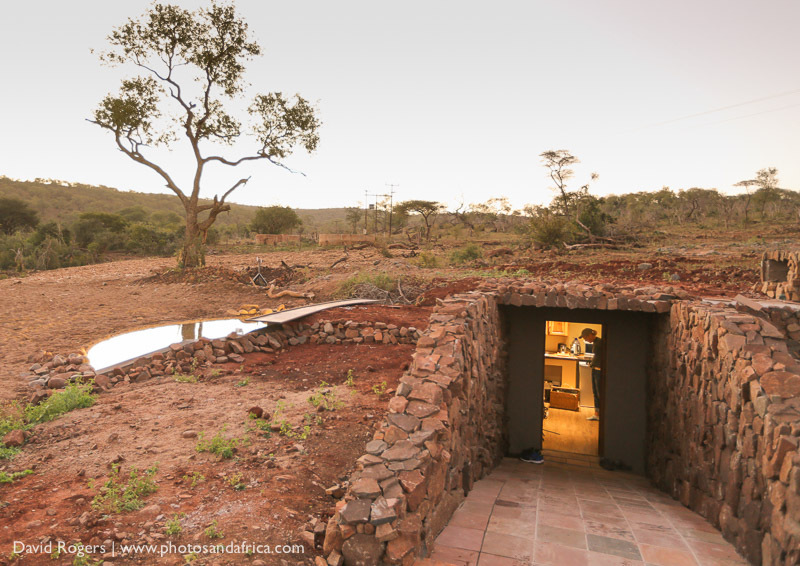 The Umgodi Overnight Hide is near a small pool that brings in rhino, buffalo and if you are lucky, wild dogs and leopard. It is superbly equipped with a kitchenette, 4 beds, toilet and 4 tripods with heads. Lights can be activated from inside the hide. There are also alarm signals that can wake you up if there is a sighting. The hide is in demand–guests staying longer than 4 nights get access to book the overnight hide for one night at standard rates. Meals are currently supplied by Ghost Mountain Inn. In the future, the hide will be booked as a package with Doornhoek homestead. 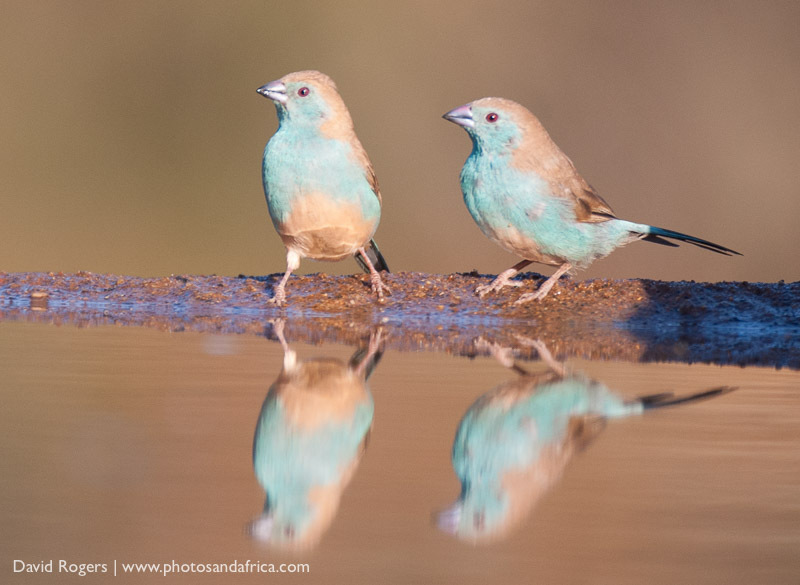 There are also two Reflection Hides, which are designed for the intimate photography of small seedeaters and are excellent especially for early morning sessions. Mkhombe is best for early morning, Bhejane faces east and is better in the afternoons. The construction of a Vulture Restaurant was underway during our visit and promises to be outstanding. There are five different species of vultures here, and they congregate in large numbers. 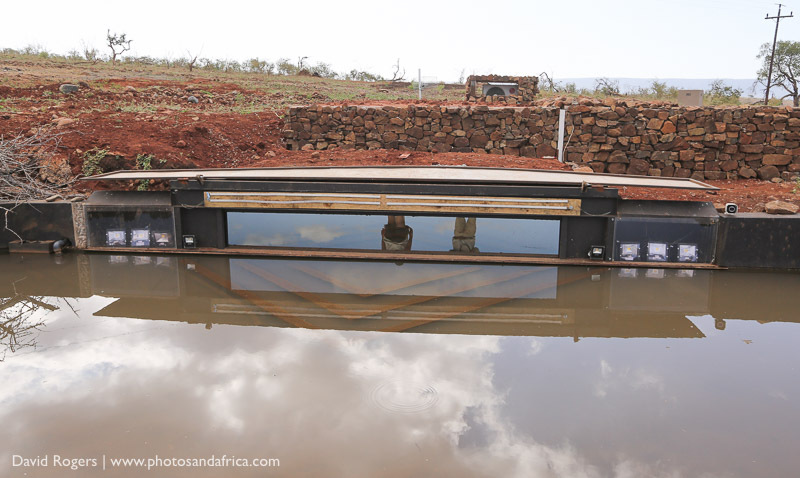 The Bee-eater Hide was also being tested during our visit and promises outstanding opportunities. 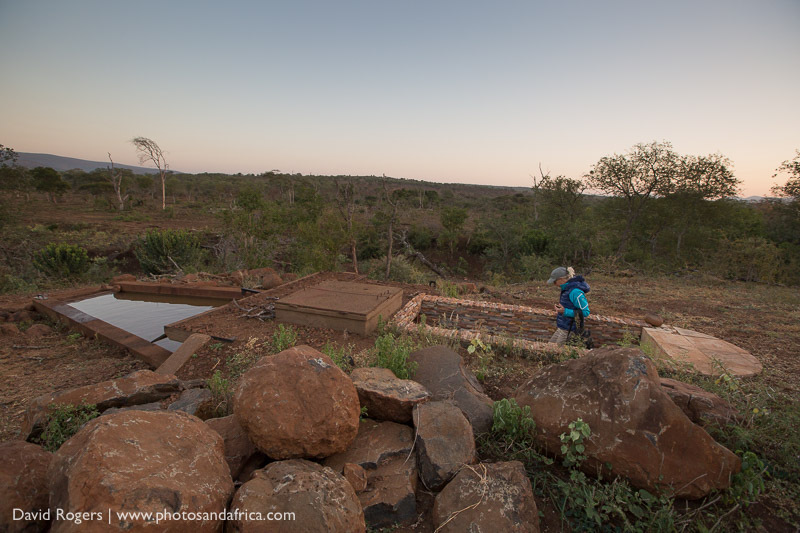 We stayed nearby at the Ghost Mountain Inn for R1200 a person a night including breakfast and dinner. There are plans to build a Villa in the next few months for private groups, which will be excellent. 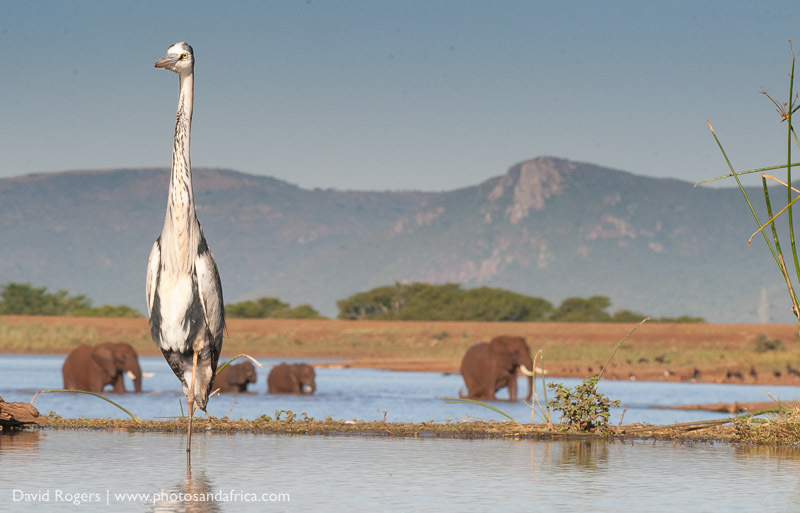 The hides cost R1200 per person per session. Game drives are R550 per person per drive. Bence and Zimanga have created a wonderful “studio” to learn and also experiment with photography. 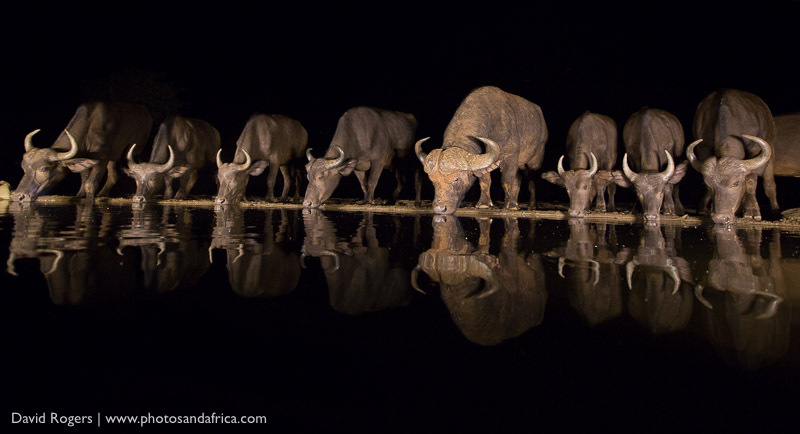 It’s best to go there with a group and ideally book out the entire reserve. 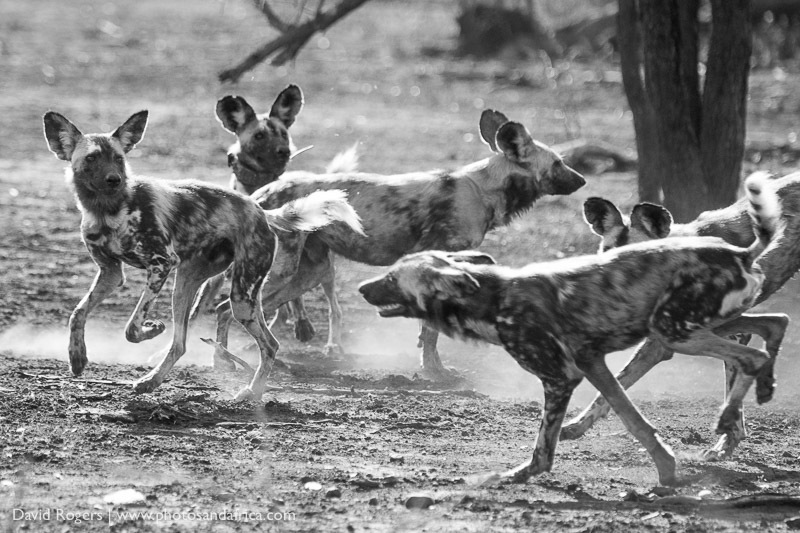 The wild dog and cheetah are located with telemetry on game drives. 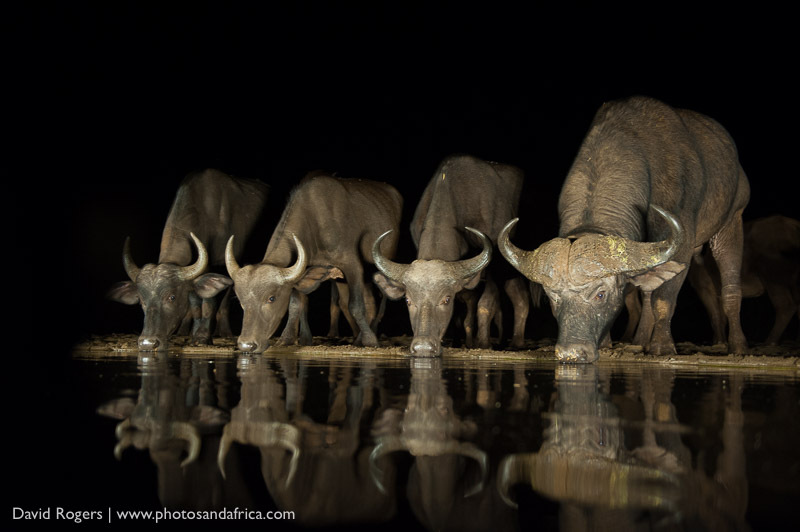 Of the six hides, only the overnight hide has toilet facilities–so control fluid intake. A 300 mm to 400 mm is recommended with a converter. Zimanga has also offered the clients usage of the exceptional Sigma 120 – 300 mm 2,8 lenses (they have both Canon and Nikon mount lenses) and converters. They also have the Sigma Art series 24 – 36 mm f/2 available. The camp is owner run with excellent guides. 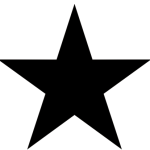 It deserves a special star rating — it’s an exceptional place.